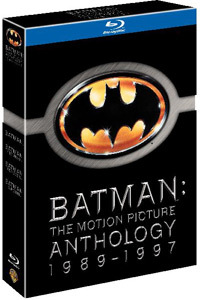 The spotlight deal of the day over Amazon today is Batman: The Motion Picture Anthology on Blu-ray for only $52.49 (that’s 60% off the list price of $129.95). The blu-ray set comes with the four Batman films that were released from 1989 to 1997: Tim Burton’s Batman and Batman Returns, and Joel Schumacher’s Batman Forever and Batman & Robin. Note, this deal is only for today (Wednesday, July 21, 2010) until midnight PST while supplies last. See below for a rundown of the special features included in this set. 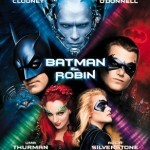 Is Joel Schumacher’s ‘Batman & Robin’ The Most Important Comic Book Movie Of All Time? One of the busiest screenwriters working today, Akiva Goldsman, spoke to the LA Times recently about many, many big upcoming projects. The writer is one of the few rare cases we’ve seen that makes a case for giving people second chances. He wrote the scripts for Joel Schumacher‘s Batman Forever and the passionately-hated Batman & Robin, but went on to take home an Oscar for Best Picture winner A Beautiful Mind. In an around these two highest and lowest points, he’s done many other well-known movies that received varying response such as I, Robot, Cinderella Man, The Da Vinci Code, and I am Legend. 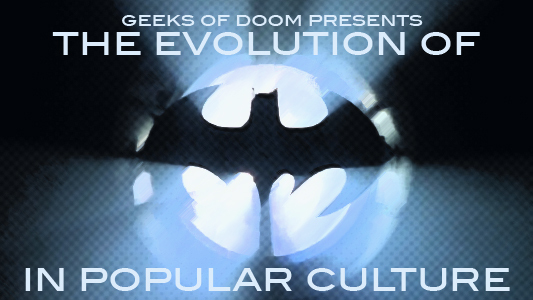 When the topic of Batman & Robin came up something was mentioned that stuck out. It came from the mouth of Marvel’s main man, Kevin Feige, who was quoted as saying that the loathed comic book movie may actually be the most important movie to be made for that genre. And why would he say such things? Well, because of how horrid the movie was, of course. Feige explained that the sheer awfulness of that film forced open new eyes, which in-turn laid the groundwork for the much more accepted style of comic book movie making seen in franchises like Spider-Man and X-Men. The Gold Box deal of the day over at Amazon today is Batman: The Motion Picture Anthology on DVD for only $35.99 (55% off the list price of $79.98) and on Blu-ray for only $57.99 (55% off the list price of $129.95). 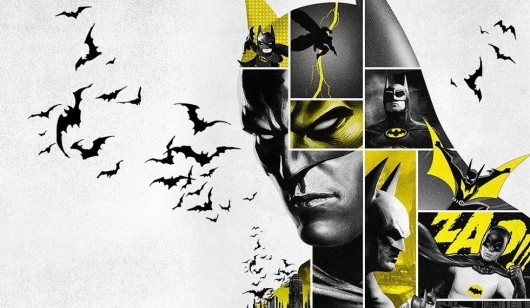 The anthology includes the Batman films released in theaters from 1989-1997: Tim Burton’s Batman and Batman Returns and Joel Schumacher’s Batman Forever and Batman & Robin. Both sets come packed with bonus materials, including full-length director’s commentary for all the films, along with features on the history of the characters, bonus footage, behind-the-scenes of the films, the music, and much more.